We all love throwing our hair up quickly out of the way. 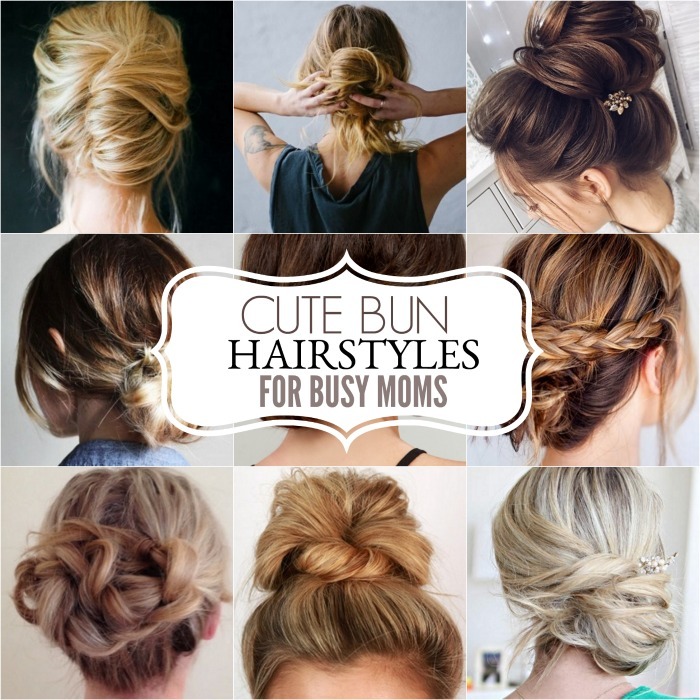 Sometimes that can get a little boring though so we have several cute bun hairstyles for busy moms. This is perfect for days when we don’t have much time but still want to look pulled together! 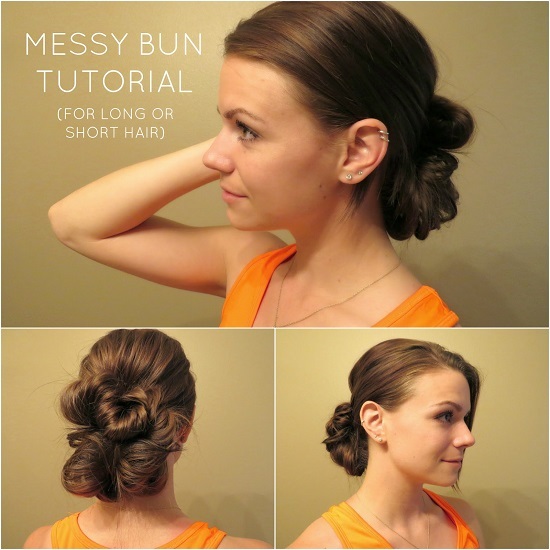 These messy bun hairstyles can be done fast and easy so a big plus! You will love having several new styles to choose from. This will help on those crazy busy days when you are doing good to simply get out the door. Please tell me I’m not the only one that has these days…..
You can pick up one of these bun makers. 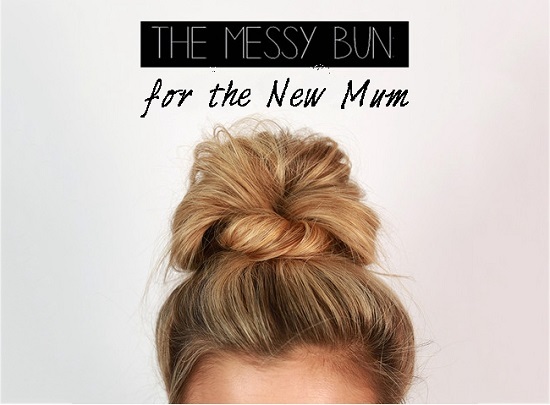 They are great and really make messy buns easier. Also, if you have girls in dance these are wonderful to get their hair up in a bun quickly. 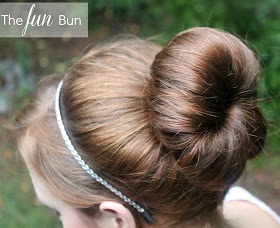 Take a plain ole messy bun and jazz them up with one of these pretty bun pins. I love the flowers. So pretty! The butterfly clips are really cute too. 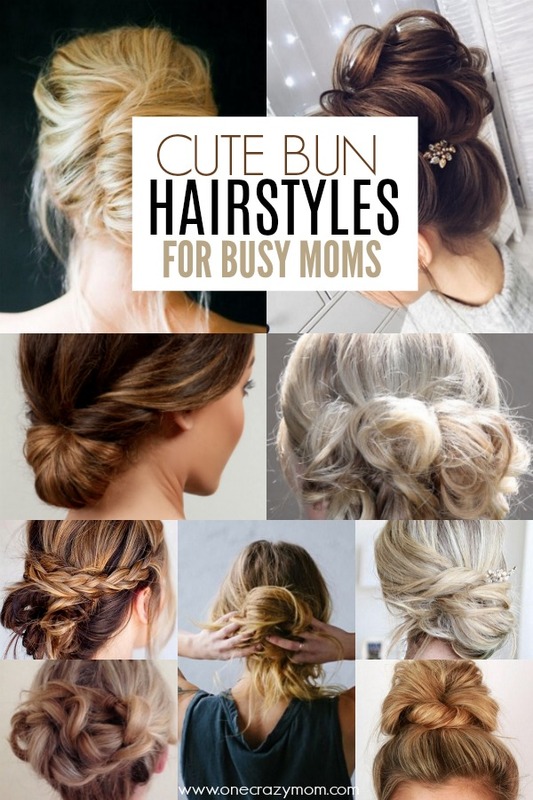 We all love to put our hair up and out of the way during a busy day of taking care of kids. Sometimes it can be hard to make that look seem polished though and not disheveled. You can find several easy bun hairstyles here that will make you look put together without much effort! Several of these style can be accomplished in 2 minutes or less! That’s a win in my book. If you have ever wondered how to make a cute messy bun or how to do a messy bun with long hair, you are in the right place! 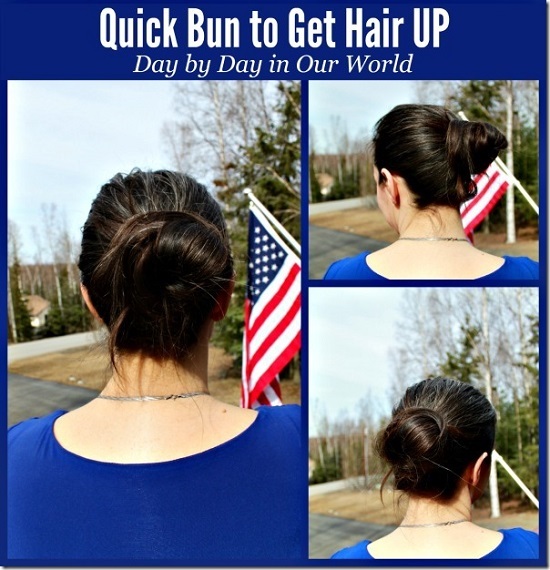 Keep reading to learn lots of easy bun hairstyles. 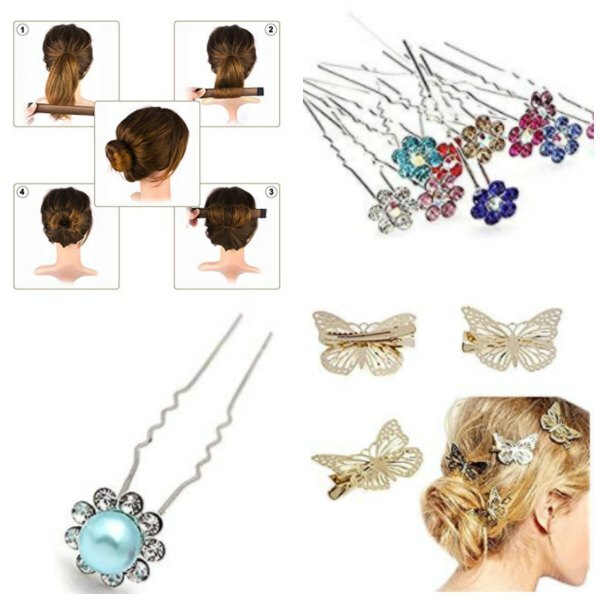 You will find lots of easy pretty hairstyles to choose from. Let’s get started with these cute buns! 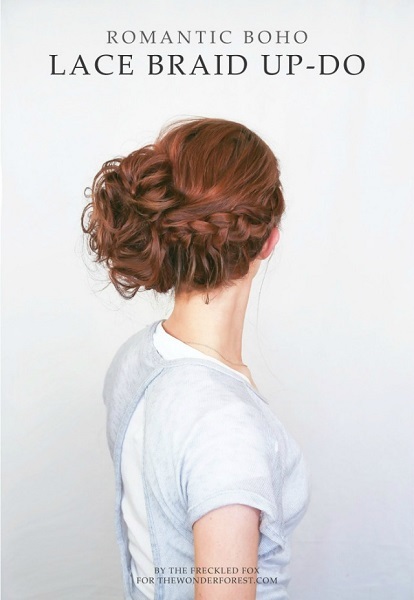 The pictures in this tutorial make it so simple to learn how to do this messy hairbow bun. Pull this together in just minutes. 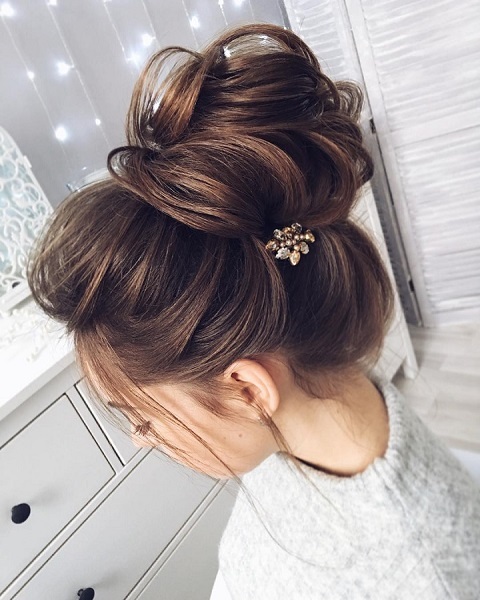 This chic messy bun with a sparkly hairpin tucked inside will give you a polished look without much effort. While this looks complicated, it’s super easy to do! Even better, this works on short or long hair. If you need lots of options, surely you will find one in these 15 different hairstyle tutorials. I love the french twist! Combine 3 buns into one. So cute! Most of my days are casual so this messy bun seems like the perfect fit. This one is super simple and quick. New moms will love this easy bun hairstyle. Lack of sleep will not hold you back! This chignon style is so classy and timeless. You will look polished and put together while keeping your hair out of your face. 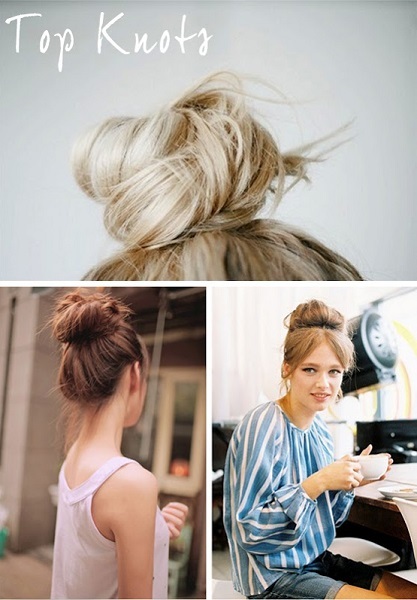 If messy hair buns are your style, check out these cute bun hairstyles. 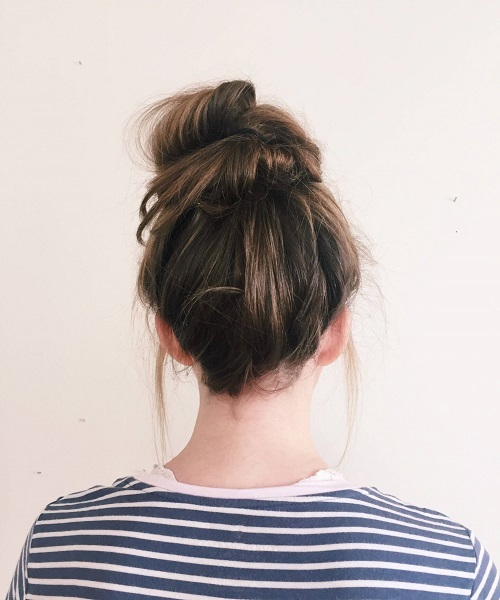 This 2 minute messy bun will be your go to style for hectic mornings. You can still do your hair if you only have 2 minutes. 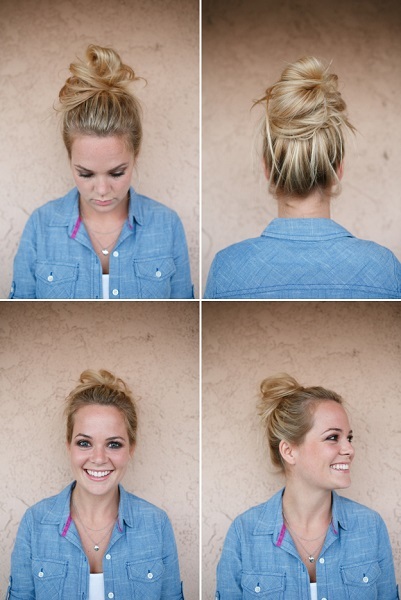 The top knot works best for longer hair and is literally tied into a cute knot style. 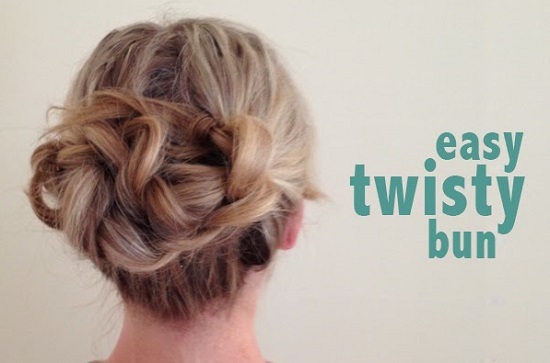 The easy twisty bun is a nice alternative to the regular old messy bun hairstyles. Check this out for something different. 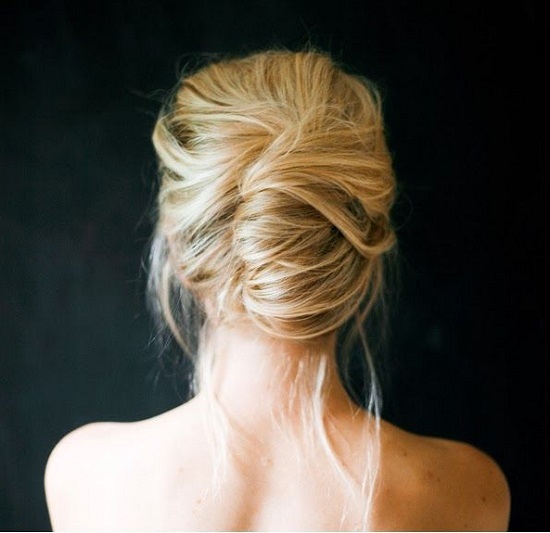 If you have lots of thick, long hair and don’t know what to do with it, try this fat messy bun style. You will love it! 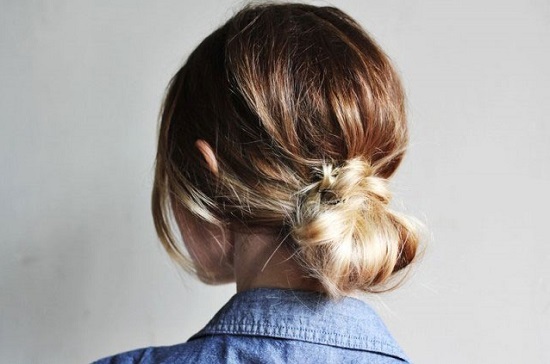 Sometimes you need a change and this low bun is the perfect way to mix things up. Super simple and classic. This looks like the timeless ballet bun. It looks really perfect but its so simple with this trick. Low buns can be tricky but not when you know how to style it! Find all the tips here. 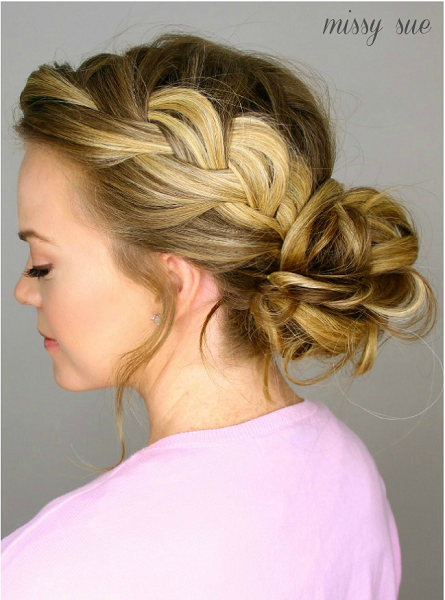 Short hair girls can can do this messy bun with a braid! It’s a new twist on an old classic! 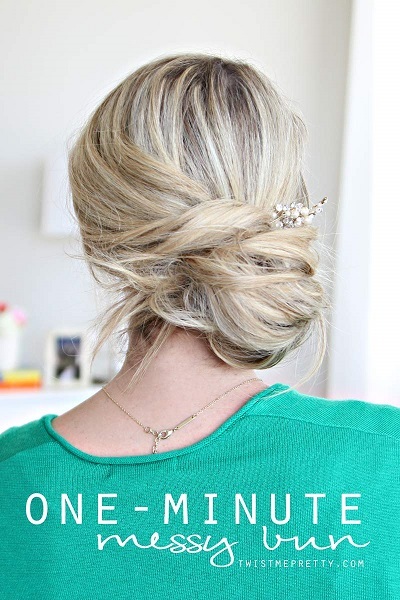 I’m all about one minute styles so this is a winner in my book! Who doesn’t love a good french braid? 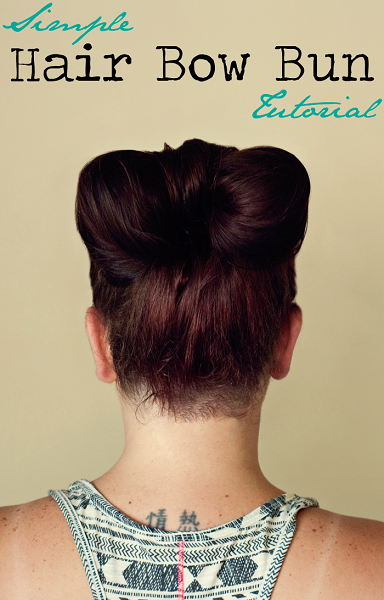 Spruce up an old classic with a messy bun. Perfect for busy moms on the go! I love that this style is cute but out of the way. 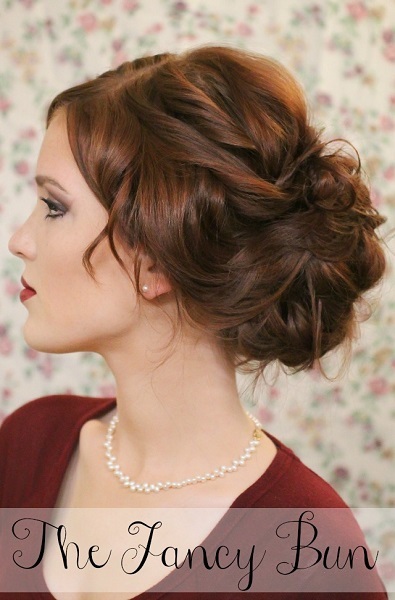 Twists and buns and curls make up this fancy style. Don’t be fooled though! It’s super easy. 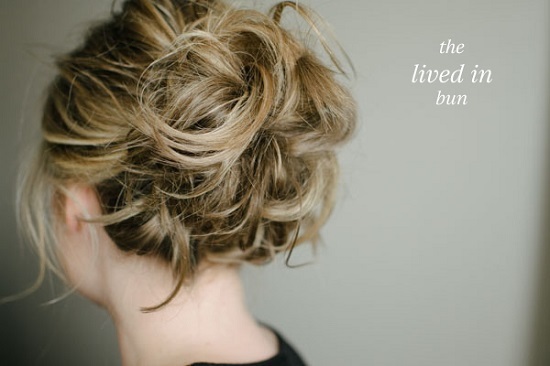 With so many cute messy buns to choose from, you will have a new style everyday! I already know that the 2 minute or less messy bun hairstyles are going to be on the top of my list 🙂 I’m all about quick and easy! 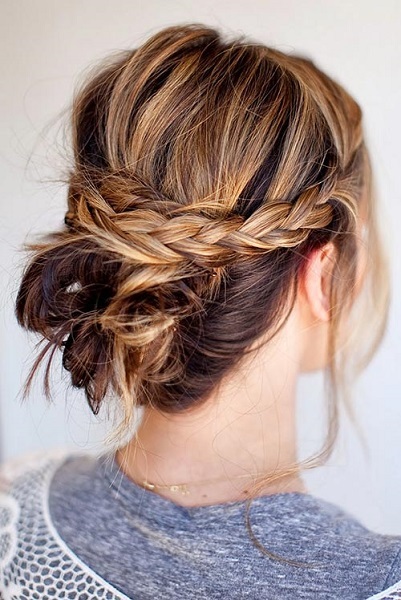 Plus with so many cute hairstyles, you will always look put together! From a top bun and updo hairstyles, there are tons of super easy ideas. 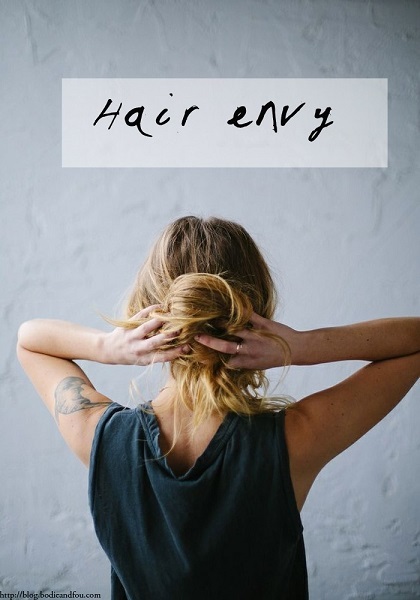 Whether you are looking for hairstyles for long hair, curly hair or medium hair, there is a perfect messy bun for everyone! Let us know which hair updo you decide to try. I just love hair tutorials! You can also learn how to make Clarifying Shampoo that is all natural and very simple! DIY clarifying shampoo helps remove build up from water, styling product residue and chlorine. Learn how to be a Happy Mom even when you don’t feel like it. Just because your life is stressful doesn’t mean that you can’t also be happy. If you are like me and need to jazz up that boring pony tail, check out these 25 quick and easy Ponytail Hairstyles for Busy Moms.